Watch CAR's 20th anniversary video here! Download the all-new CAR mobile app! Make your plans now to attend! See what happened at 2018 CAR and maybe you will find yourself. See the list of 2018 attending CAR Consignors. See what attendees and exhibitors had to say about last year's show! Catch all the festivities at CAR's 20th Anniversary event! "Bobit Business Media provides a great platform for an informative meeting! 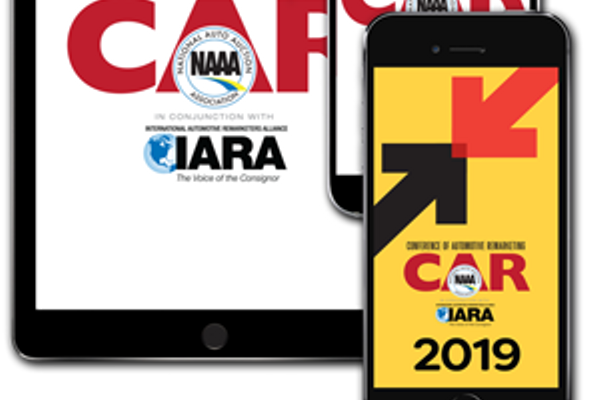 This is the only conference where the International Automotive Remarketers Alliance and the National Auto Auction Association conduct official meetings at one location." “The opportunities to meet with my peers and the exchange of information that takes place have kept me coming back. Participation in CAR is important.Take advantage of the time and meet with as many people as possible." "CAR is an event that gets participants out of their daily environment and immerses them in their subject matter." "I attribute what success I have had in our industry to working with business associates to solve industry problems. Without CAR, I would never have been able to build the network that has afforded me the opportunities I have enjoyed over the years." “It’s a unique opportunity for consignors, auctions, transport companies, inspection companies, technology companies, and other service providers to all gather together and network and share ideas..."
"This was my first year exhibiting at CAR as a new business. What a great turnout from our desired customer-base, and the coordination of the event made it very successful for us. We are already planning for next year!" "Attending this conference is a must, there's no two ways about it. The networking opportunities and educational programs were incredible." "CAR delivers the critical mass of key remarketing professionals — sharing best practices, modeling high performance, and providing timely content that helps us and our organizations to be our best!" "The true measure of a successful event is predicated on the ability of the coordinator to smoothly orchestrate the details. You represent best-in-class." "CAR is very informative about industry changes, upcoming announcements and trends." "I thoroughly enjoyed the experience of CAR. I especially was interested in the keynote speaker, Wolfgang Reinhold, addressing the European car market and how it differs greatly with the United States with respect to the auction process." "Congrats on a successful conference! The pre-conference prep and communication along with the onsite coordination was wonderful. 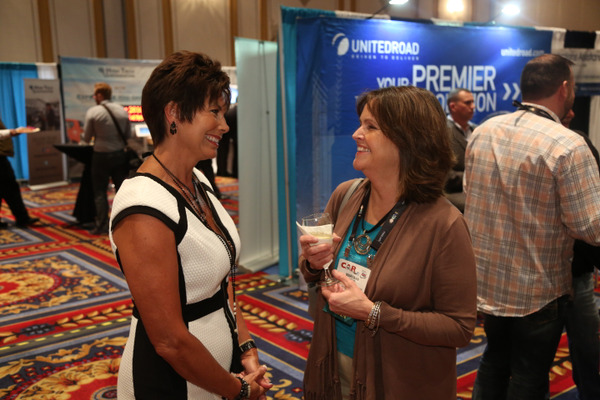 You ran a solid conference and it was a pleasure to be a part of it as a presenter, exhibitor and attendee." “CAR really gives you the pulse and direction of the automotive remarketing industry for any given year. CAR is the best barometer of what’s happening in our industry." 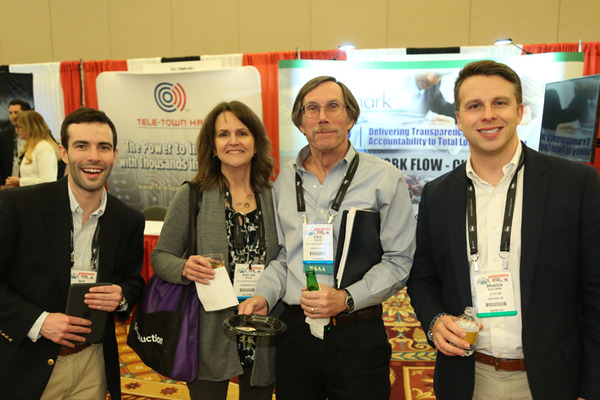 "The conference introduced me to new practices in the remarketing industry." -Charles Nichols, President, BSC America Companies. 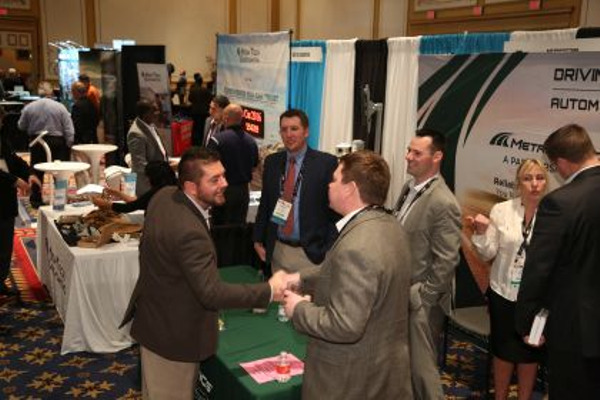 “Bobit shows have the perfect schedule to exhibit, attend seminars, and network, Well done!" © 2019 CAR . All Rights Reserved. Produced by Bobit Business Media.